After a much needed two week break, the KLPGA Tour returns to action this week, for the Jeju Samdasoo Masters, on Jeju Island (obviously 😉). 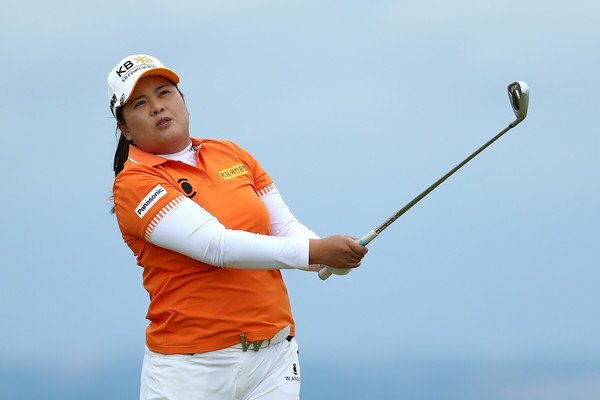 World number 8 Inbee Park will be the favourite to lift the trophy, but there are plenty of strong contenders, that will insure that Park will not have it all her own way. Just prior to the mini break, one of the season’s star players, Jeong Eun Lee, picked up her second victory of the season, at the MY Queen Valley Championship. 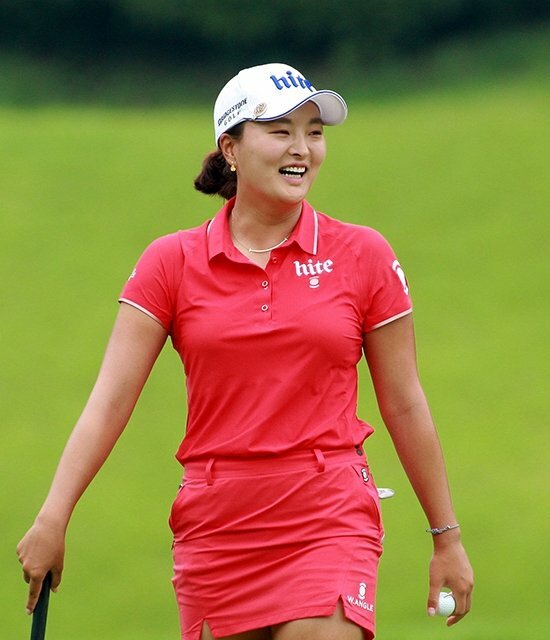 Her first victory came at the season opener, on Jeju Island. 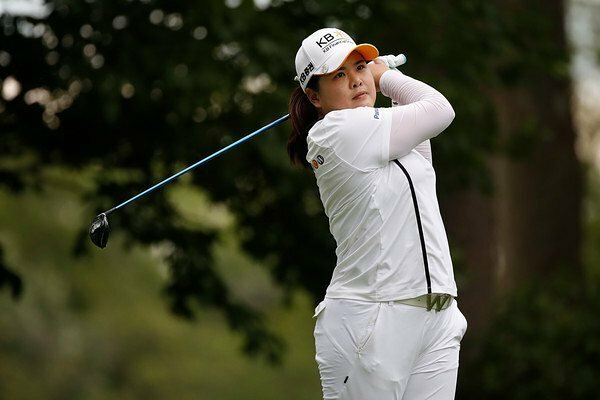 Many would argue that Lee has been the standout player this season, and she probably possess the most impressive swing on the KLPGA Tour at the moment. 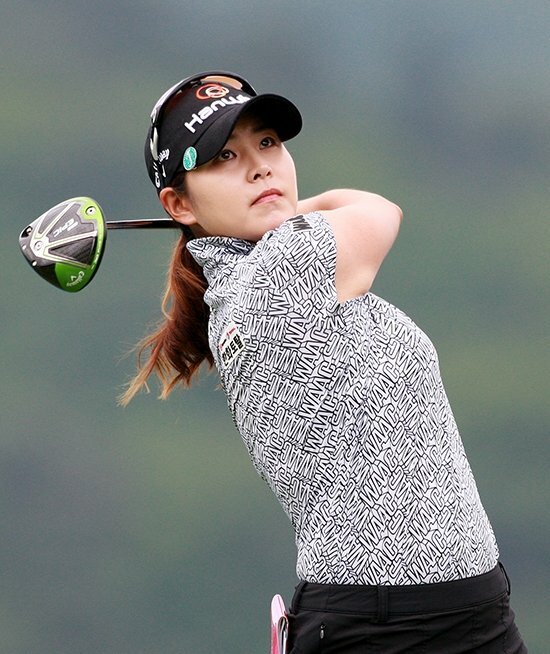 But there are two ladies that have won three times this year – Ji Hyun Kim and Hae Rym Kim. Expect them both to contend again this week, as they currently fight it out for top spot on the order of merit. Thankfully, Jeju Island won’t be as hot and muggy as mainland Korea. Well, that’s not a guarantee, but a strong expectation. 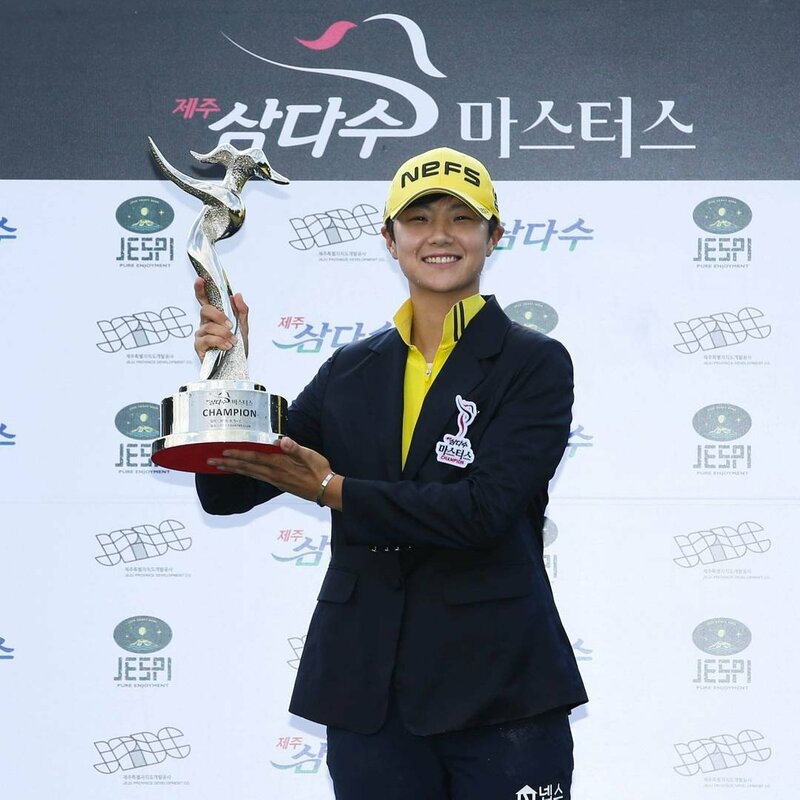 The only guarantee is that there will be a new champion of the Jeju Samdasoo Masters, as Sung Hyun Park is not around to defend her title.